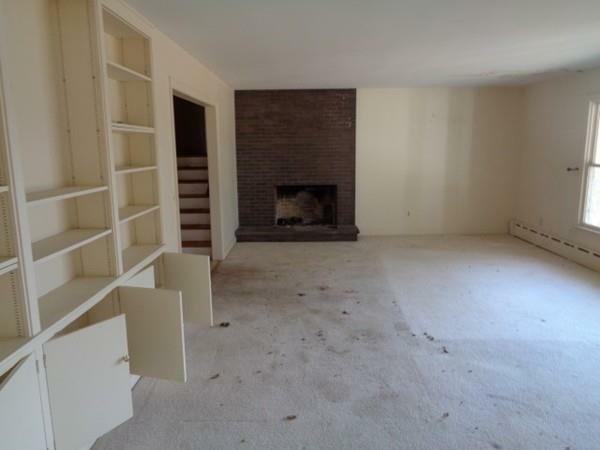 Expansive 4 bedroom 3.5 bath multi-level home located in great Framingham neighborhood with reservoir views fireplaced living room has wtw carpet, built in bookcase, and large picture window for great views of reservoir. 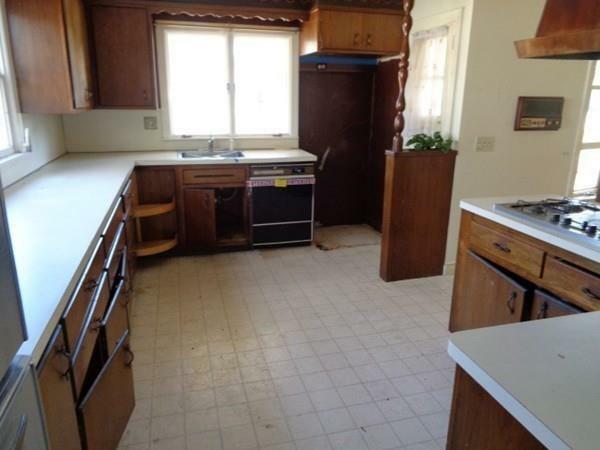 Eat in kitchen with wall oven and large pantry; separate carpeted dining room has slider out to screened porch. Four bedrooms are located on the second floor - hardwood flooring throughout and plenty of closet space up here - the large full bath has double sinks, and the master bedroom has a full bath as well. 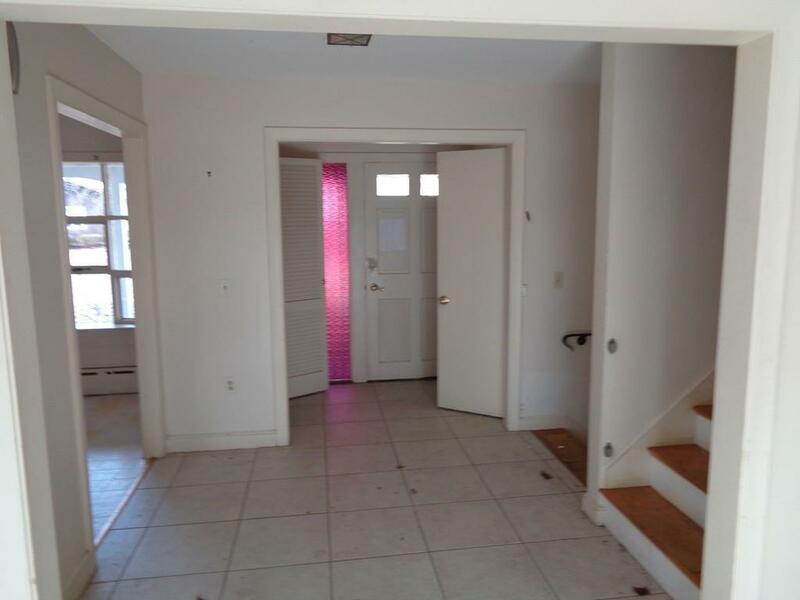 The 1 bedroom/full bath apartment opportunity in the lower level has its own dedicated entrance; the basement is finished, carpeted, and wide open for your play/family room ideas. 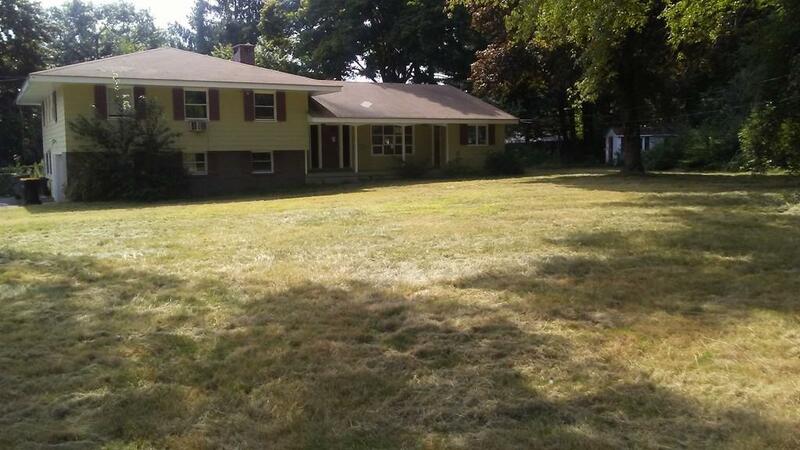 Large level lot with in ground pool is ideal for kids and barbecues with friends; ideally located next to everything schools, shopping, restaurants, and commuter routes 9, 30, 90, and 126Some work needed to reach this gems full potential - Make your appointment today! Disclosures Seller Never Occupied. Buyer Must Perform Own Due Diligence Verification And Research. Property Winterized Condition Of Plumbing Elec Mechanicals And Pool Unknown. Buyer Responsible For Costs Associated With Smoke/Co Installation And Certification. See Attached For Utility inspection info.